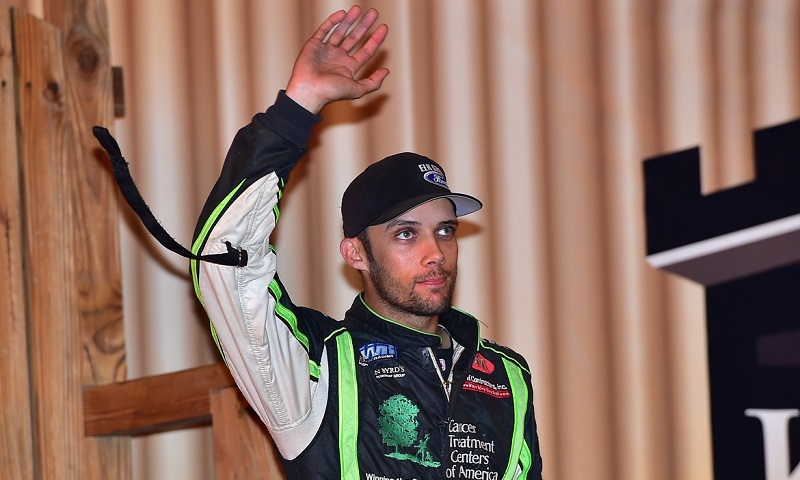 When the late Bryan Clauson’s name was called for induction into this year’s class of the National Sprint Car Hall of Fame, his fiancé Lauren Stewart was among those who wasn’t expecting it. 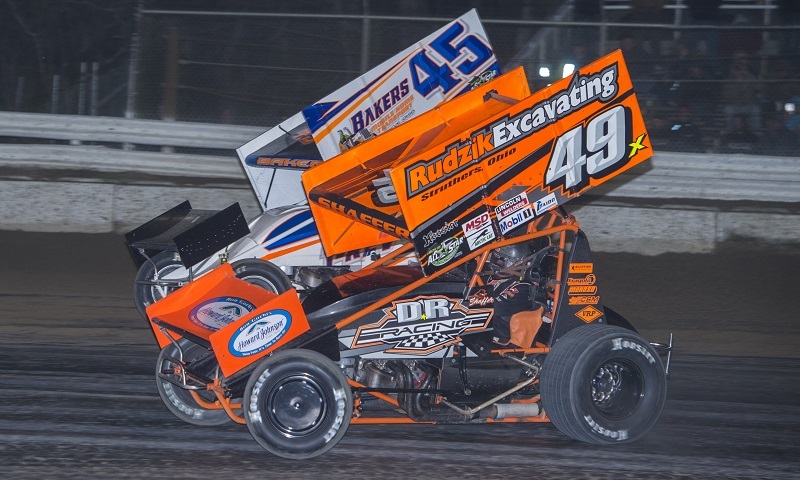 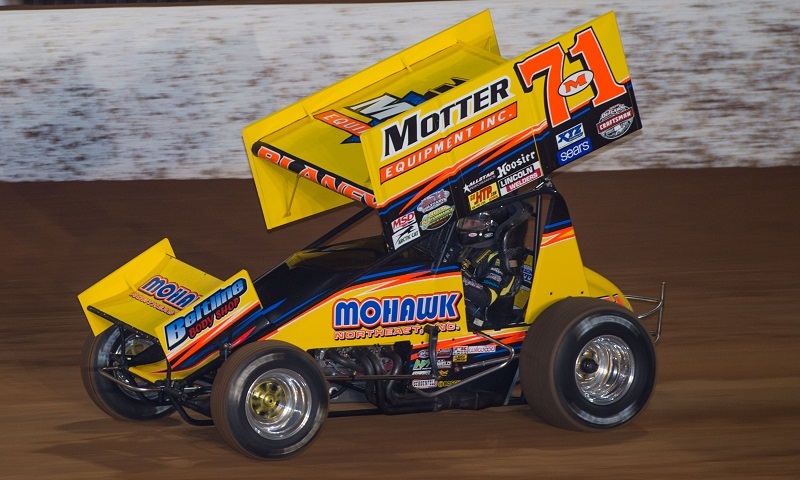 Dan Motter, who has had a lifelong love for sprint cars dating back to his early days of driving in 1973, has announced that Motter Motorsports will cease operations, effective immediately. 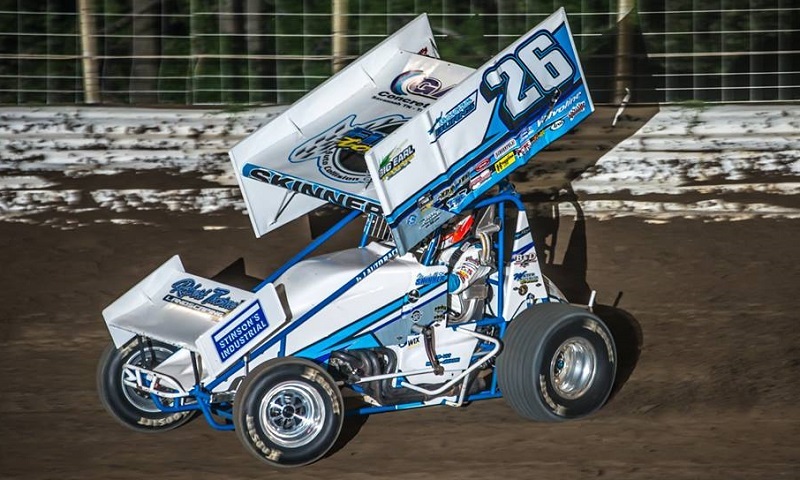 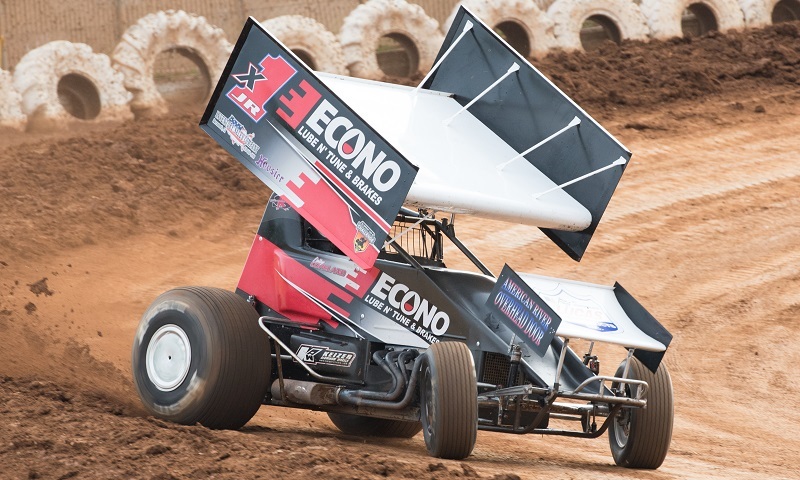 After a year off from full-time competition with the King of the West-NARC Sprint Car Series, Tarlton Motorsports will return to chase the championship in 2018, with Shane Golobic taking the reins of the No. 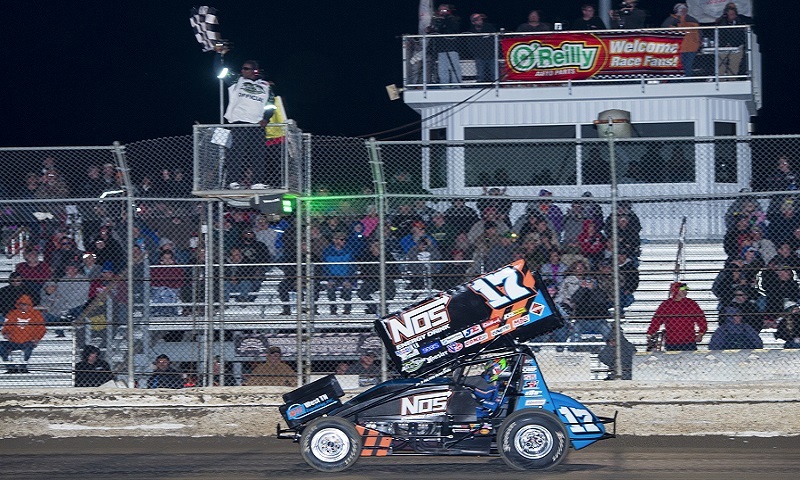 21x sprint car. 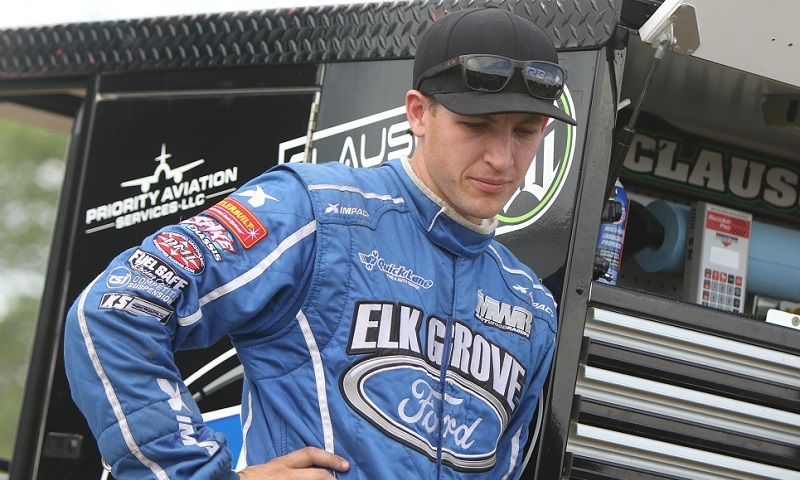 Andy Forsberg will return to the seat of the F&F Racing No. 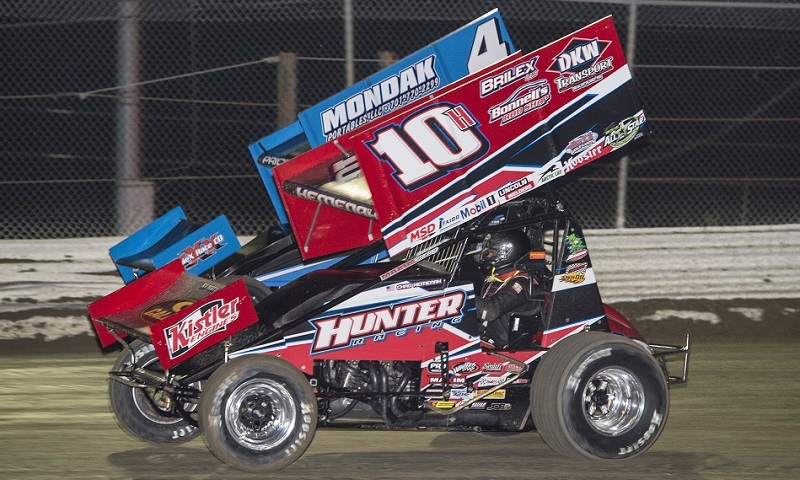 X1 machine next season to chase after both the Elk Grove Ford Sprint Car Challenge Tour pres. 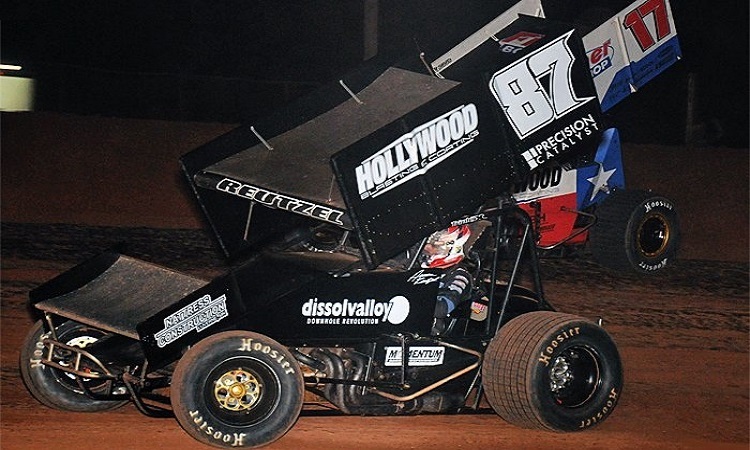 by Abreu Vineyards and Placerville Speedway championships. 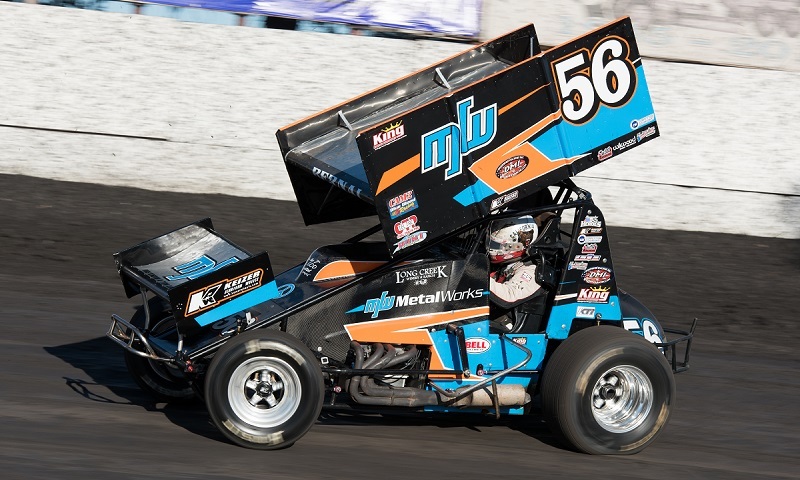 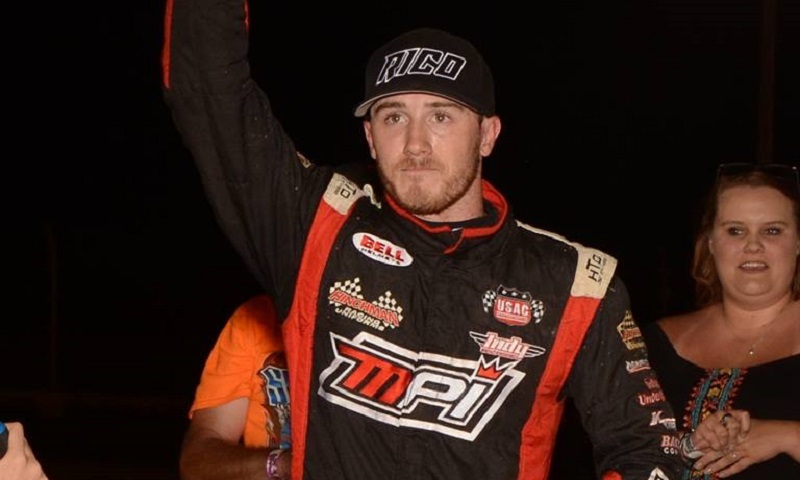 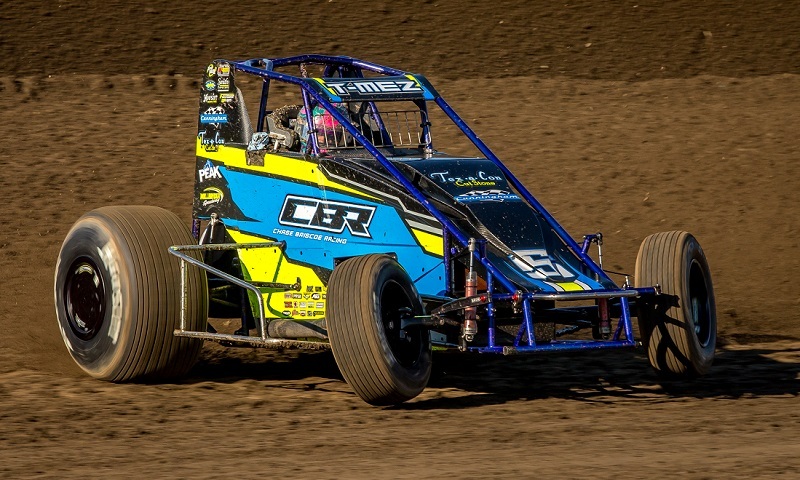 Justin Sanders has often flown under the radar so to speak in California, despite picking up more than 50 victories so far in his young career.